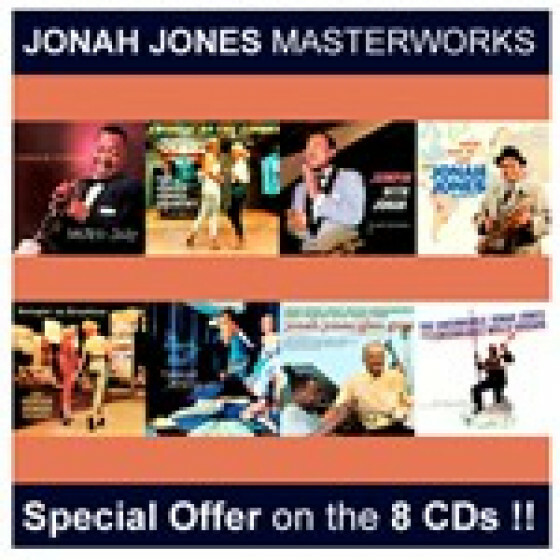 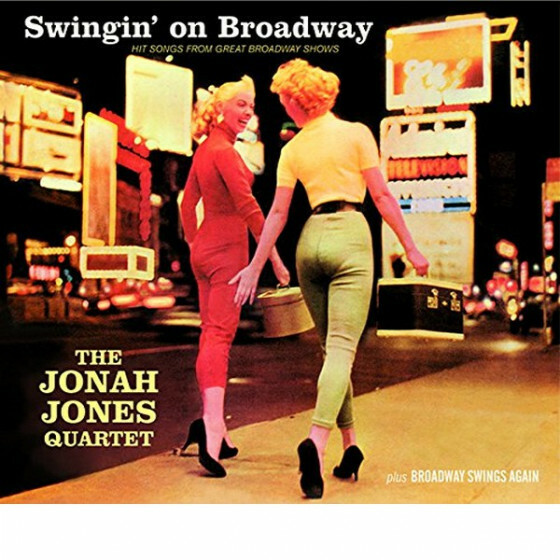 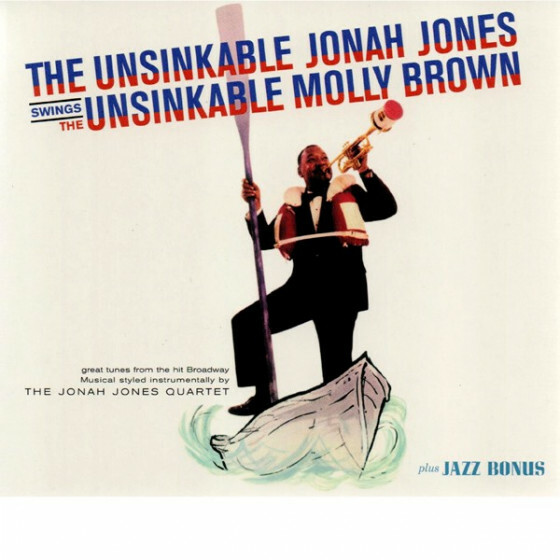 A talented and flashy trumpeter, Jonah Jones hit upon a formula in 1955 that made him a major attraction for a decade; playing concise versions of melodic swing standards and show tunes muted with a quartet. 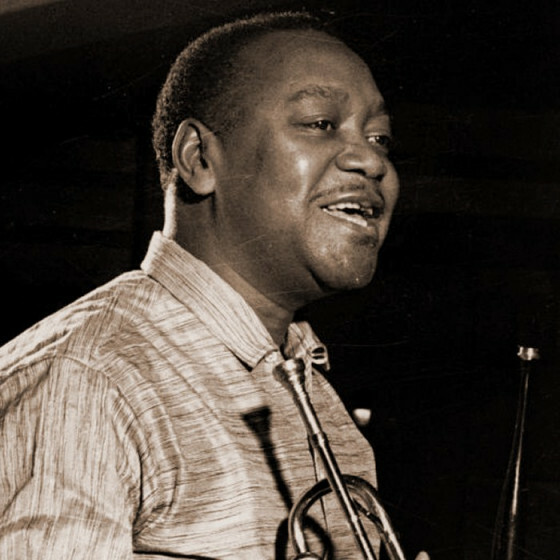 But although the non-jazz audience discovered Jones during the late '50s, he had already been a very vital trumpeter for two decades. 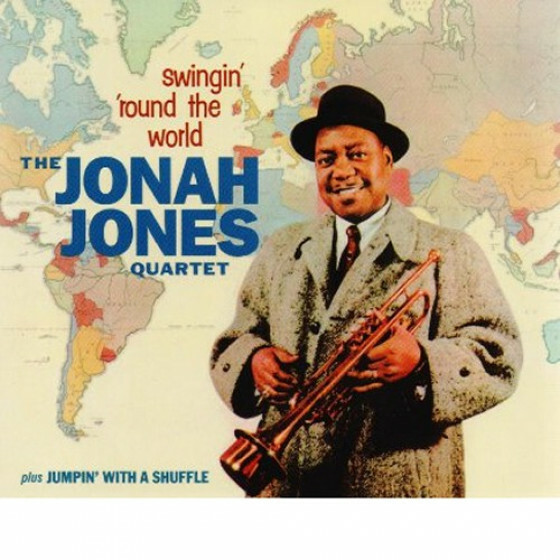 Born in Louisville, KY, on December 31, 1909, Jones started out playing on a Mississippi riverboat in the 1920s. 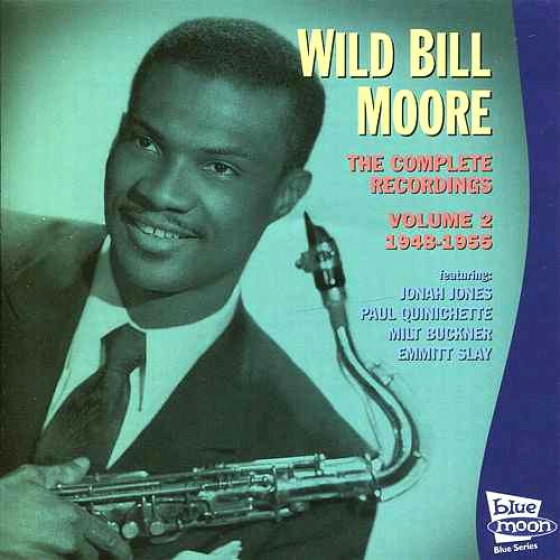 He freelanced in the Midwest (including with Horace Henderson), was briefly with Jimmie Lunceford (1931), had an early stint with Stuff Smith (1932-1934), and then spent time with Lil Armstrong's short-lived orchestra and the declining McKinney's Cotton Pickers. 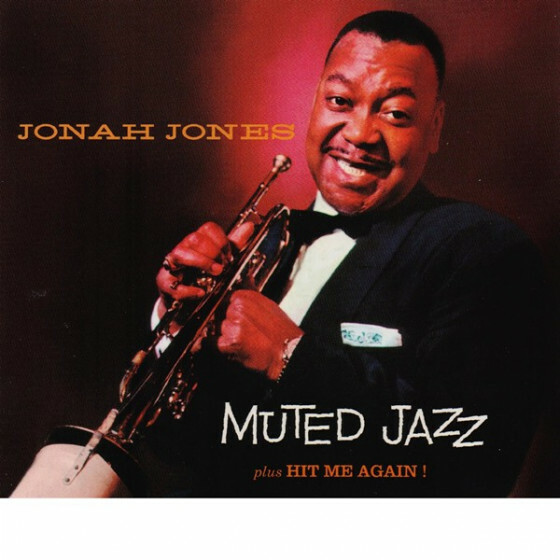 Jones became famous for his playing with Stuff Smith's Onyx club band (1936-1940), recording many exciting solos. 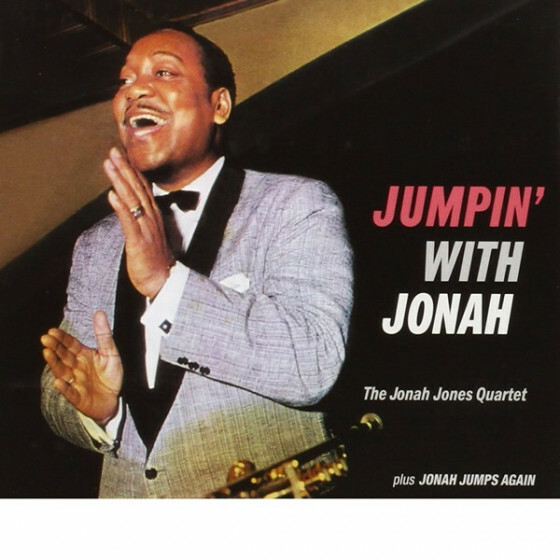 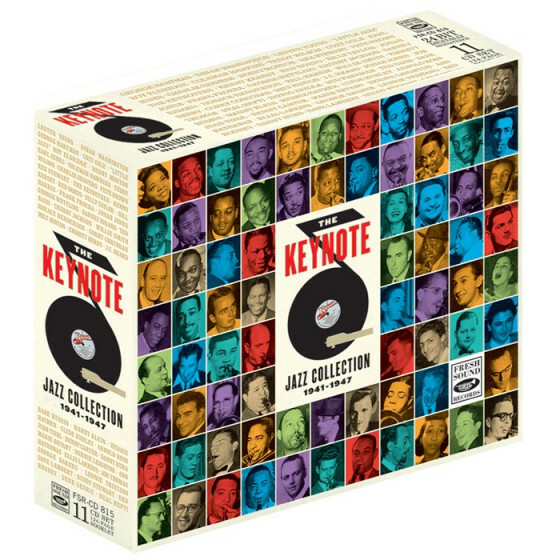 He gigged with Benny Carter and Fletcher Henderson and became a star soloist with Cab Calloway (1941-1952), staying with the singer even after his big band became a combo. 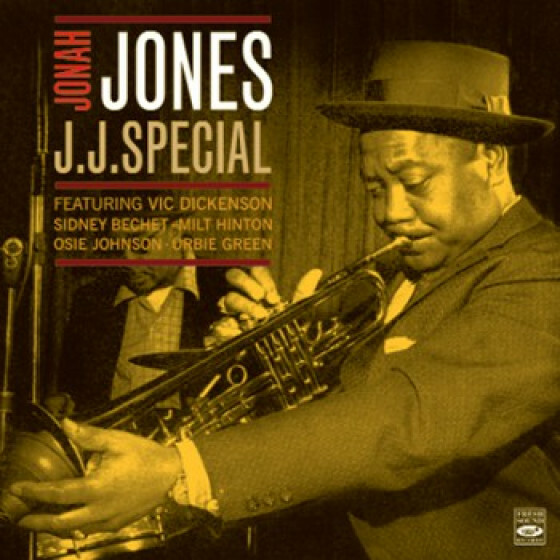 Jones played Dixieland with Earl Hines (1952-1953), toured Europe in 1954 (including a brilliant recording session with Sidney Bechet), and then led his quartet at the Embers (1955), hitting upon his very successful formula. 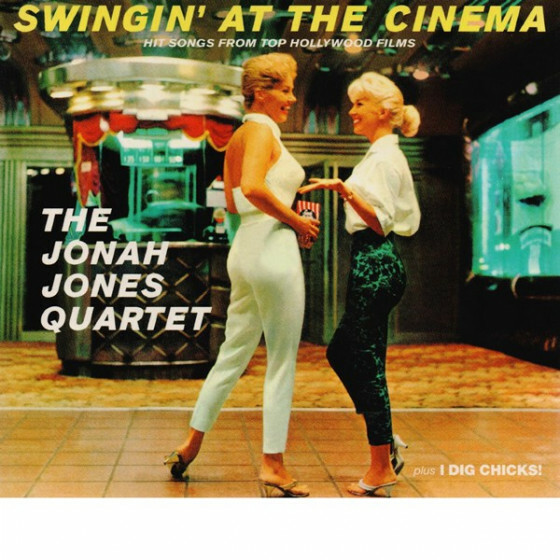 His shuffle version of "On the Street Where You Live" was the first of many hits and he recorded a long series of popular albums for Capitol during 1957-1963, switching to Decca for a few more quartet albums in 1965-1967. 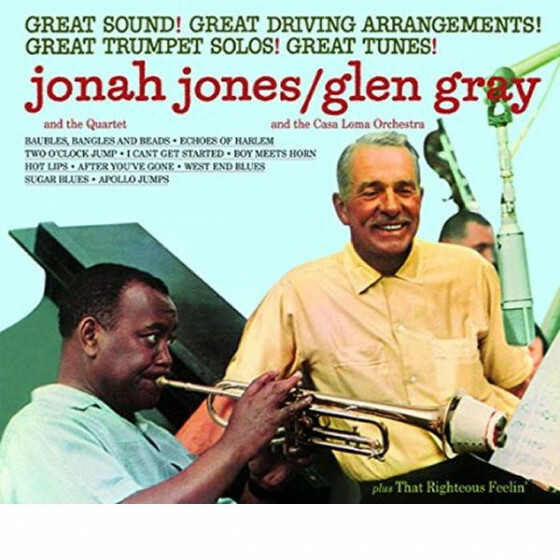 Jonah Jones recorded a fine date with Earl Hines for Chiaroscuro (1972) and still played on an occasional basis in the 1980s and early '90s; he died April 30, 2000, at the age of 91.